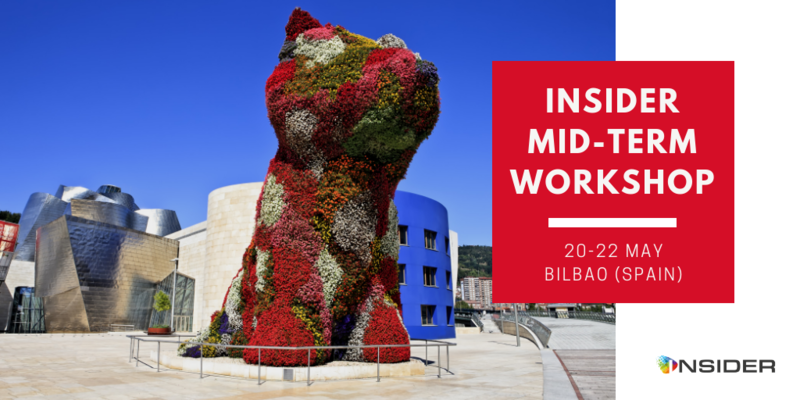 The INSIDER mid-term workshop will take place in Bilbao (Spain), from 20-22 May 2019. 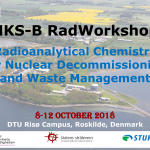 Hosted by the University of the Basque Country (UPV/EHU), this workshop will highlight the first results of the research carried out in INSIDER and focus on “Step change innovation in radiological characterisation”. 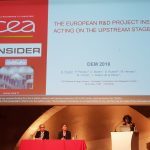 Followed by panel discussions, the topical session will be centered on three core topics: detection systems, analytical methods and digitalisation. Several INSIDER speakers will present the recent progress and key results carried out in the project. Besides the oral presentations, the INSIDER organising committee encourages also all participants to submit a poster presentation. Invited speakers and poster authors must send their contributions at JRC-KRU-INSIDER@ec.europa.eu before 15 May 2019. Authors of invited papers and posters will furthermore have the possibility to submit their paper in a special edition of an international Open Access Journal, the European Physical Journal – Nuclear (EPJ-N) for publication. Posters should be printed on A0 format (841 x 1189 mm or 33.13″ x 46.84″). Special rates have been negotiated with some hotels. To benefit from this offer, you need to reserve the rooms by clicking here. No blocked or guarantee rooms or prices. Subject to availability and rate at the time of booking. The hotel is almost fully booked for those dates. The Bizkaia Aretoa building is located in one of the most emblematic parts of Bilbao, right beside the Iberdrola skyscraper and near the Guggenheim Museum. The building hosts all kind of social, cultural, academic and scientific events organised by the UPV/EHU, or by external entities.